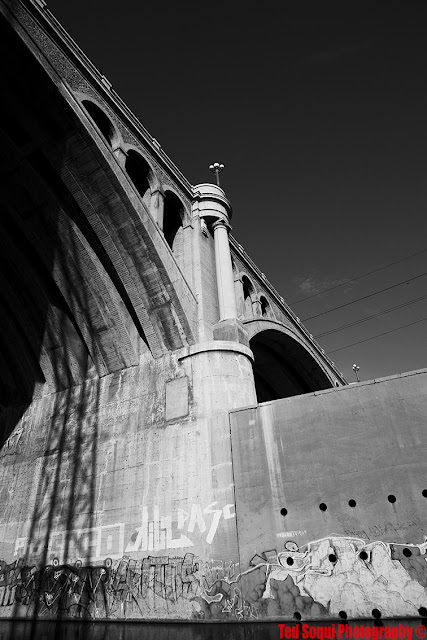 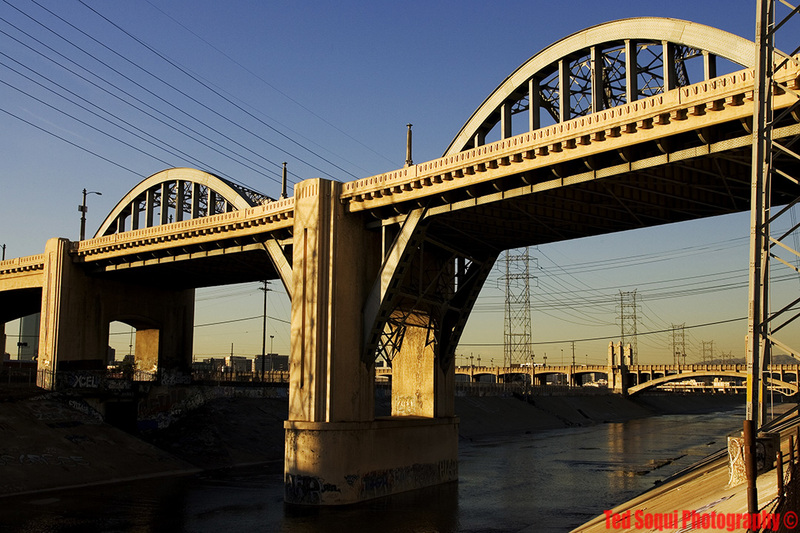 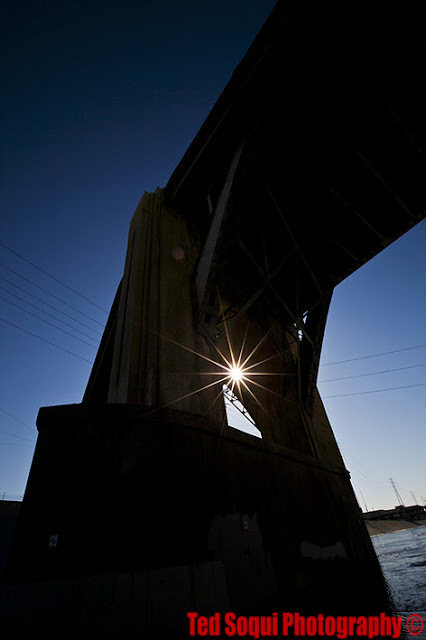 For those who will miss our 6th street bridge, we still have many other nice ones in the county of Los Angeles to adore. Sun King 6th Street Bridge. Former Red Car bridge over the river. 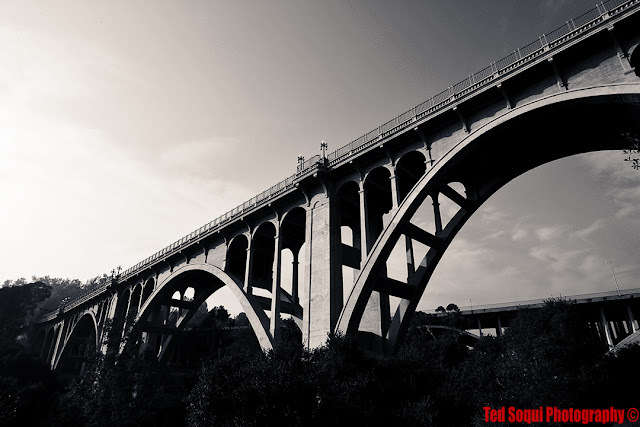 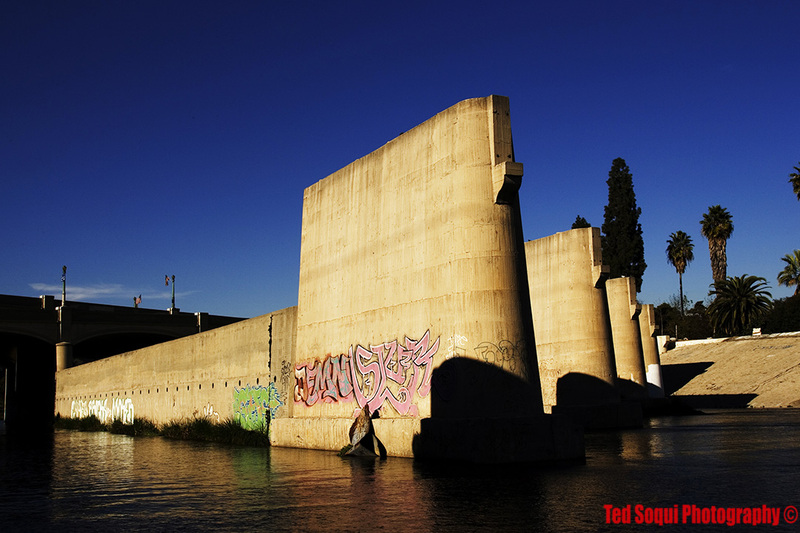 Colorado Street Bridge in Pasadena. 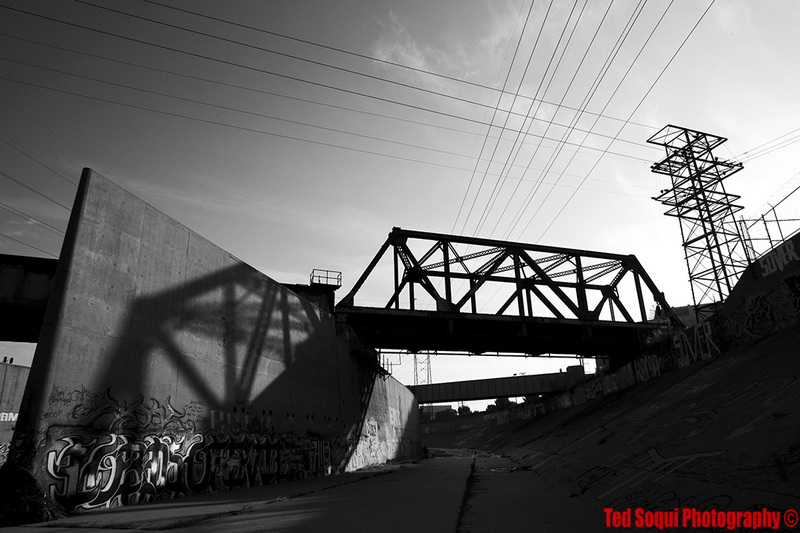 Train bridge over the L.A. river.